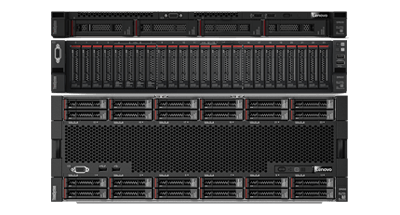 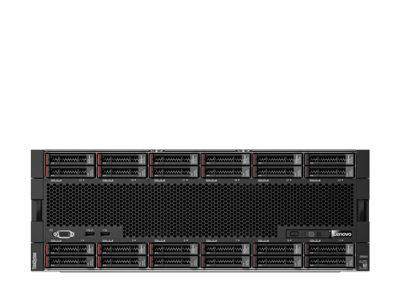 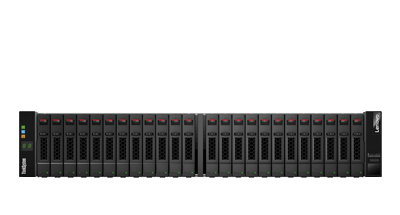 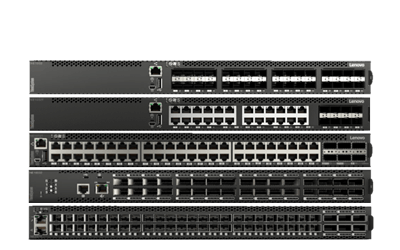 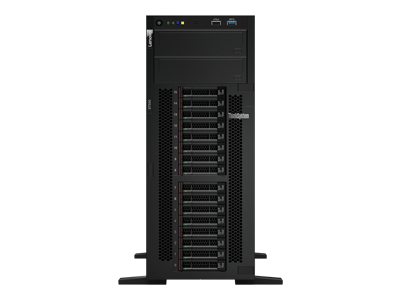 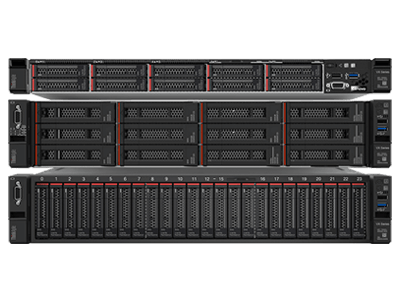 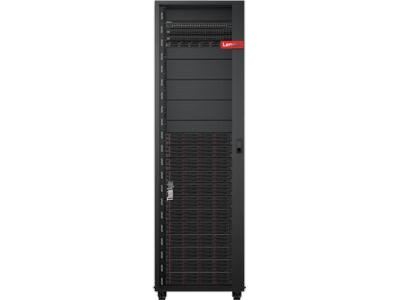 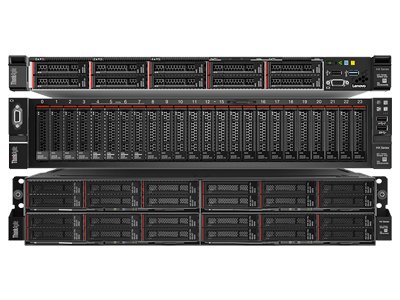 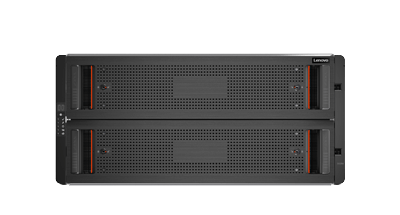 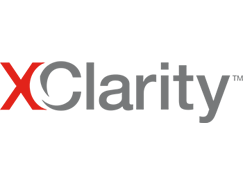 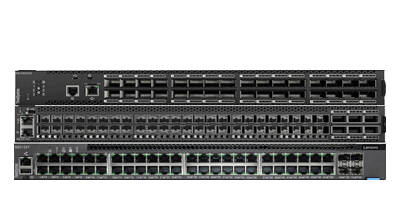 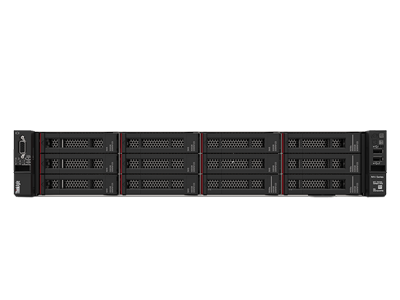 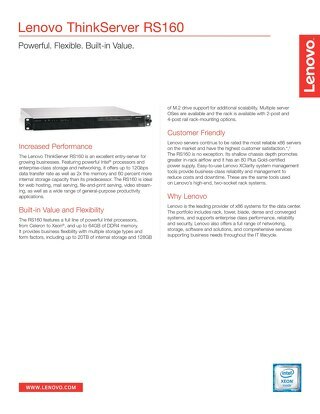 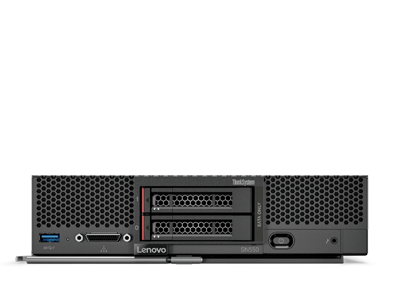 The Lenovo ThinkServer RS160 is an excellent entry-server for growing businesses. 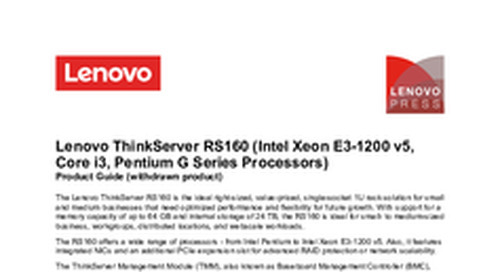 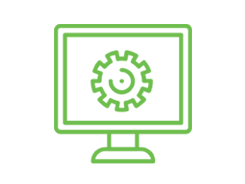 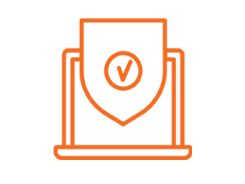 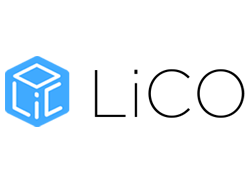 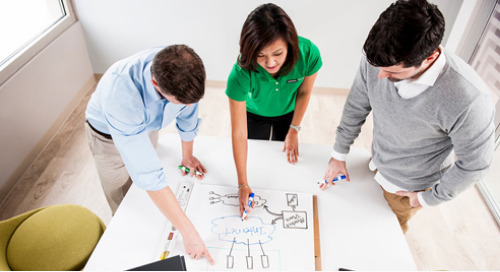 This product guide provides essential presales information to understand the ThinkServer RS160 offering, its key features and specifications, components and options, and configuration guidelines. 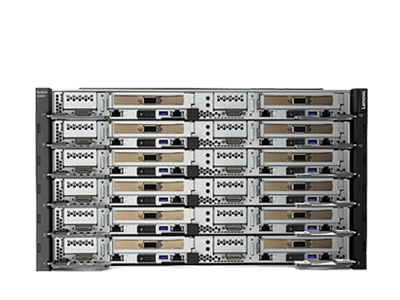 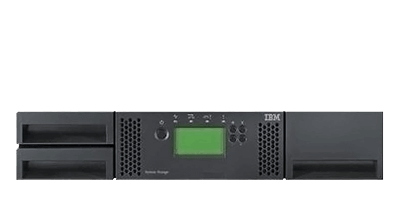 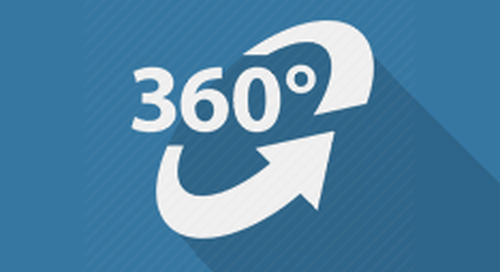 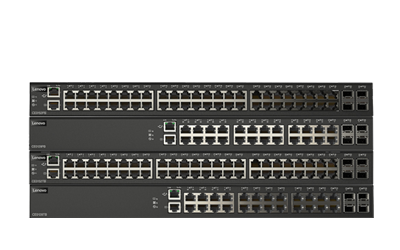 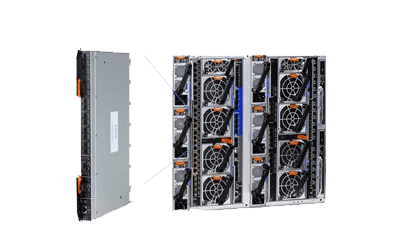 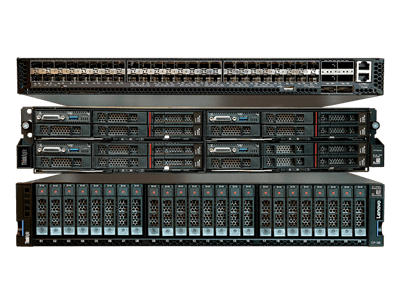 Take a 3D virtual tour of the ThinkServer RS160.